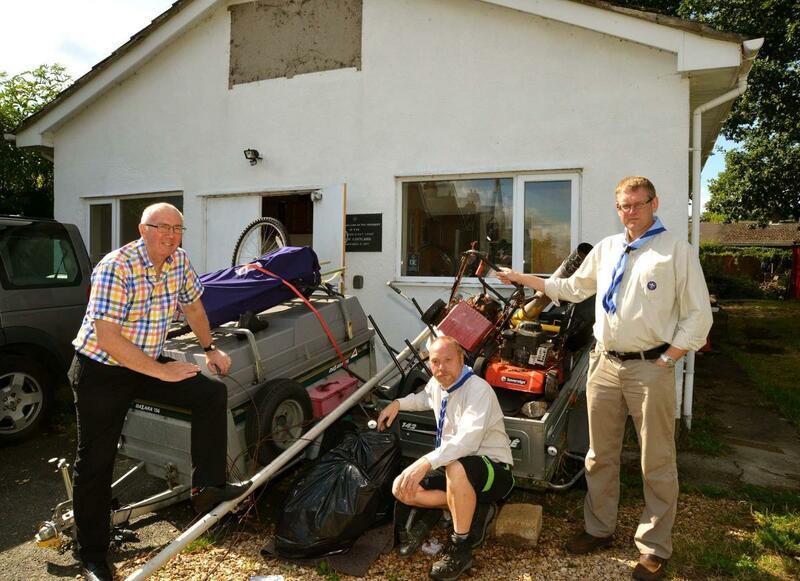 The 1st Malvern Scouts have teamed up with the town's Rotary Club to refurbish its scout hut. 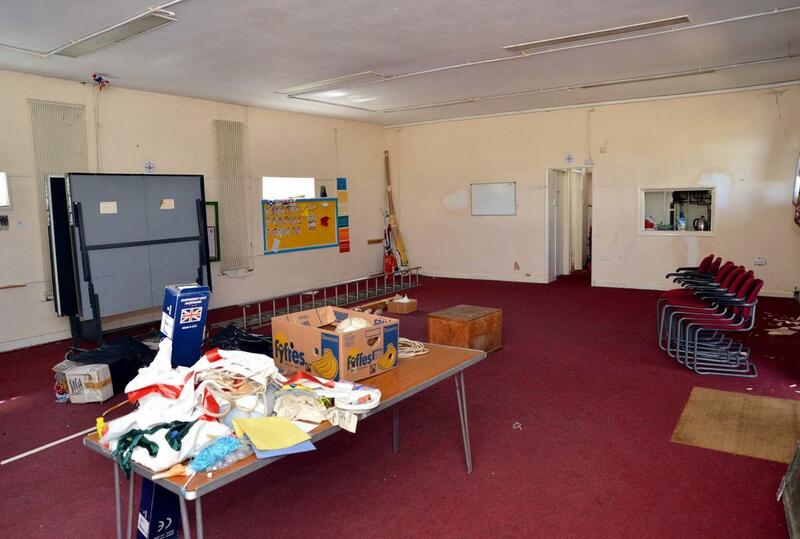 Now they are looking for volunteers to help with the work at the scout hut in Duke's Way, off Poolbrook Road. Ian Gardner of the Scouts said: “Over 50 youngsters use the hut every week, from beavers through to scouts, with a waiting list for the beavers. By improving the facilities, we can do more activities on the premises. 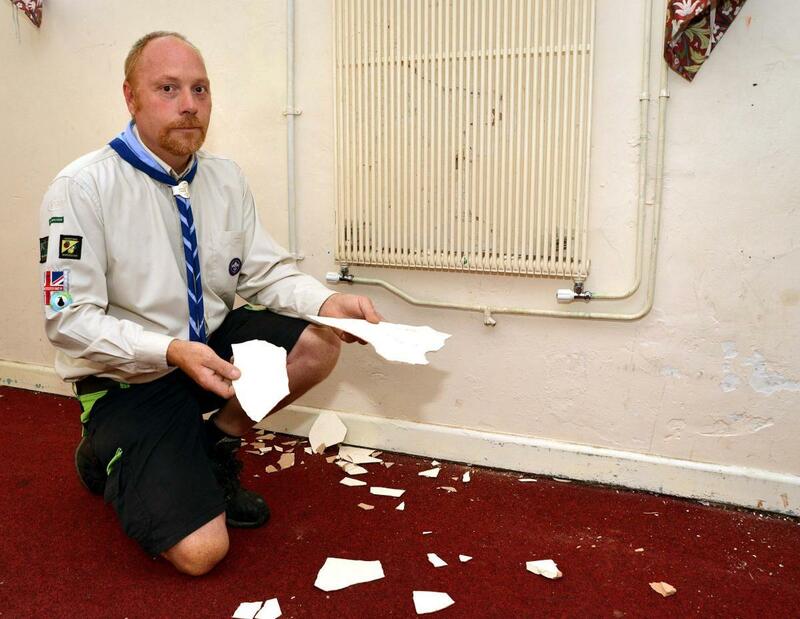 If we can find a couple more leaders, we can also take on more beavers, cubs and scouts." The Rotary Club of Malvern has provided funds to start the project, and helped with some of the planning. President Andrew Bartlett said “We have produced posters that have been placed with the building merchants, not only to help us with materials, but also to help find tradesmen who are willing to give something back to the community. We still need volunteers from most trades, but our biggest need is for plasterers as the main hall needs to be skimmed. So if anyone would be willing to help, please get in touch”. By improving facilities inside, the hall can be let for meetings and other uses. 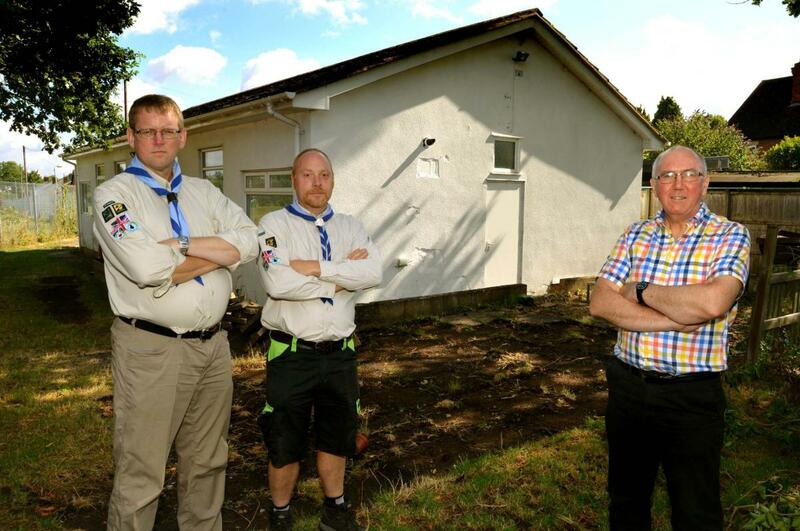 Improving the grounds will allow more camping and learning for the scout groups in a safe and secure environment. Help has already been pledged from Howdens, B&Q, Peter Bonomini Flooring and Bradfords. This article is reproduced with permission from Malvern Gazette, and the photographs with permission from John Anyon and Malvern Gazette.